Hello from Birmingham, lovely readers. 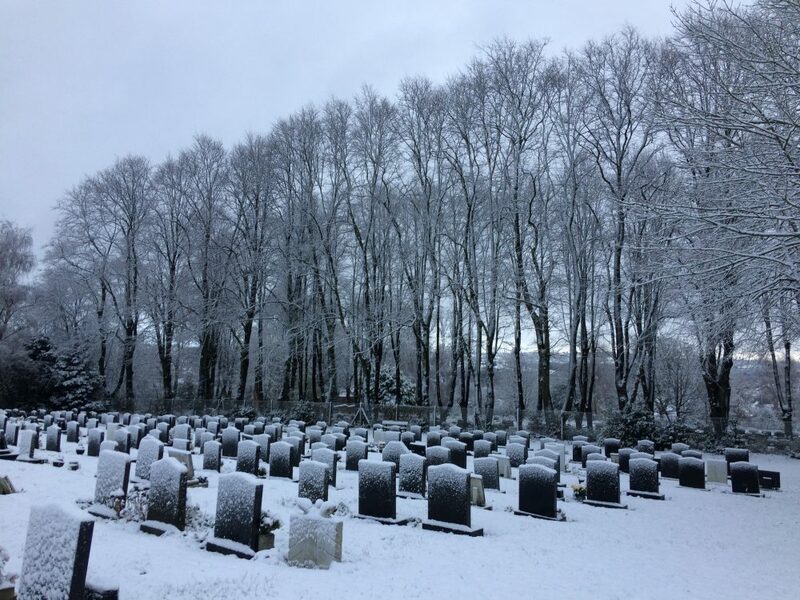 My absence from this blog probably tells you a little something about how the last few months of the year have gone… Quickly, to say the least. Now I find myself staring at the blank page of yet another ‘year in review’ post. As usual, I’ll do the final post of the year a little differently… This time I want to take inspiration from a Twitter thread I saw Kyra Thomsen post recently. The thread was about good things that happened in 2017. Despite the stress and challenges that the year inevitably held, I want to mirror that ‘feel good’ sentiment here and end 2017’s recaps on a positive note… Because a lot of good things happened! After twenty solid years of wanting to be a published author, my dreams finally came true on August 31st. My debut novel, Heart of Mist was released to bestseller status within 24 hours. 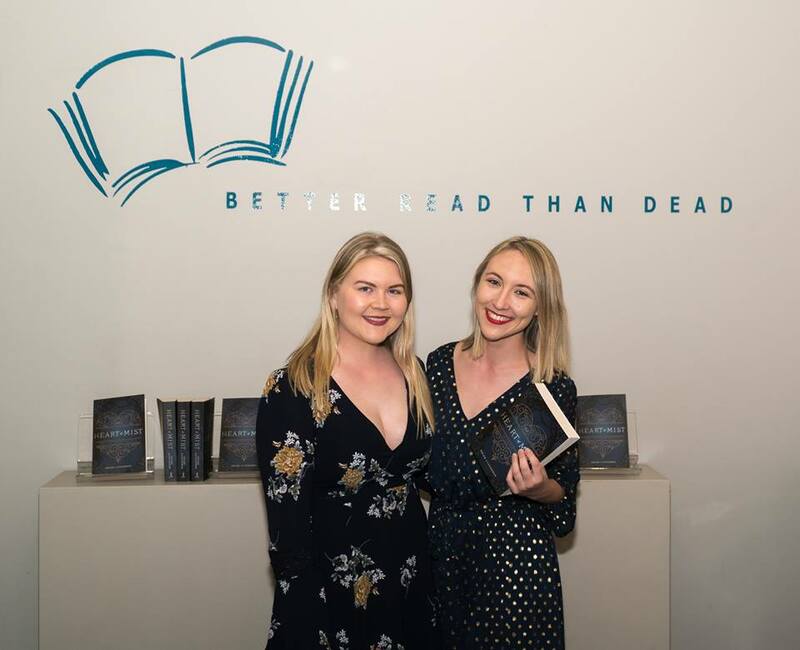 It was launched by the iconic Better Read Than Dead bookshop in Newtown, and it has dominated the Amazon charts for the last three and a half months. 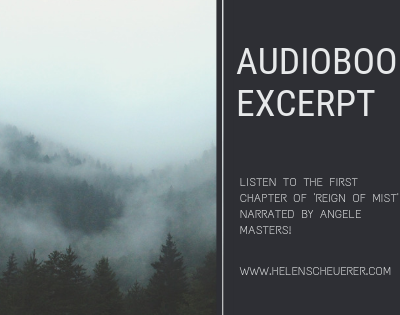 Heart of Mist will soon be published as an audiobook by Audible.com. As you can imagine, I’m over the moon to have the biggest publisher of audio books backing my debut. Thanks to my agent, Sarah Hershman for working with the folks at Audible on the contract. And a huge thanks to my publishing bestie, Ben, for helping me understand the legal mumbo-jumbo. For years and years, people have questioned my ability to earn a decent income from my writing. For years I’ve been told there’s no money to be had in creative writing, that I should get a ‘real job’, or that I should just ‘write for the love of it’. This year, I got to prove those people wrong. While there’s still a lot to learn, and there’s always more I could be doing, for the first time in my life, I’m earning a solid income from doing what I love most. I’m so excited to see what the next year brings. One of the awesome things about the release of Heart of Mist was that it forced me out of my comfort zone. Throughout 2017, I reached out to various bloggers, publications and podcasts, and the rewards were incredible. I’d like to take this opportunity to say a massive thank you to everyone who invited me on their podcast, blog, and publication. 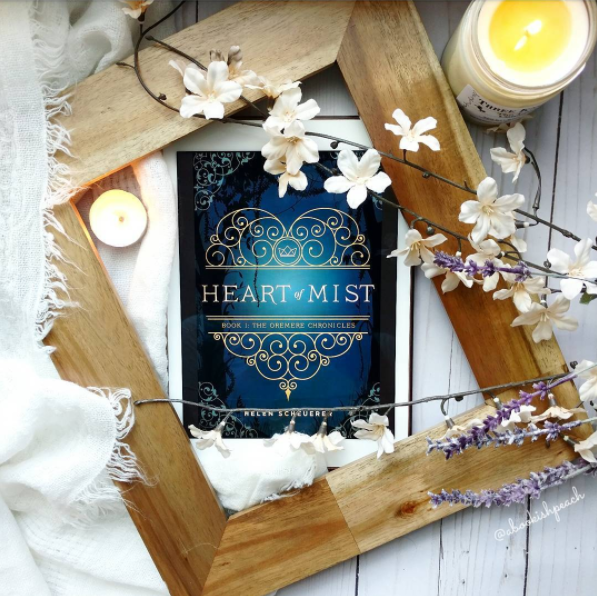 Another massive thank you to the book reviewers and bookstagram folk who featured Heart of Mist. The YA fantasy community have been incredibly welcoming, and I’m looking forward to getting to know everyone better in the new year. After what feels like years of talking about the Writer’s Edit courses being in the works, we finally launched our very first one! After lots of hard work and planning, Plan & Write A Novel In 90 Days (Or Less…) is available now from Writer’s Edit. 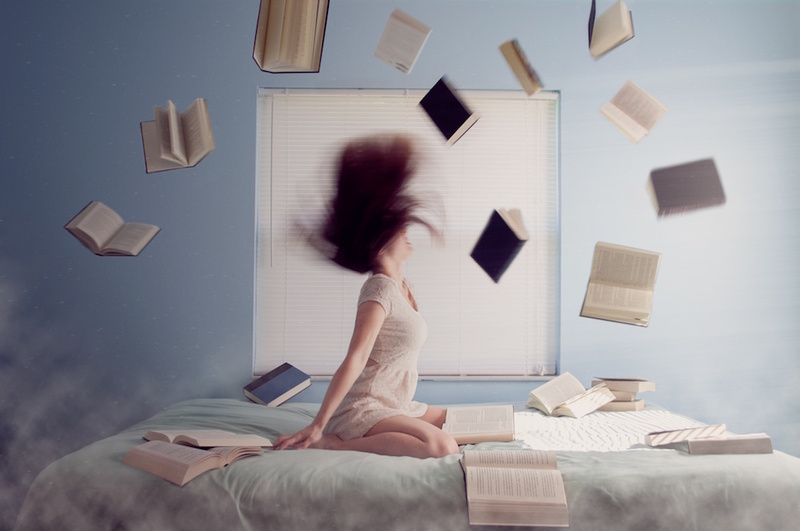 It’s a comprehensive, 47-lesson course focused on giving you the skills, confidence and resources to write incredible novels. Myself and the team at Writer’s Edit are incredibly proud of it. In fact, we’re proud of a lot of things that we achieved this year. Be sure to read my Writer’s Edit year-in-review post here. While this year was definitely more work than play, I was lucky enough to spend some time with my family and friends. My little sis, Yas and I at the ‘Heart of Mist’ book launch. Speaking of nearest and dearest… As you’ve no doubt gathered, this year was insane for me – there were so many highs and lows that it’s all a bit of a blur looking back on it. However, I was so so lucky to have the support of my friends and family. My sister Yasmin was by my side the entire year, cheering me on no matter how cranky and stressed I became. Yas is constantly thinking of other people, and her heartfelt gestures throughout the year helped keep me sane and happy. My longtime besties Lisy and Eva were incredible, as always. They continually expressed how proud of me they were, which meant the absolute world to me. Whenever I was at breaking point, they’d convince me I could get through things, and thanks to them, I did. Kyra and Claire, my beloved writing besties – I’ll never stop singing your praises. Thank you for having my back every step of the way. And to all my incredible friends, new and old, who showed their support in numerous ways this year, thank you. I’m so lucky to have you all. There was lots of change this past year, and there’s definitely more forecast for 2018. But thanks to my incredible support network, I feel like I’m in a good place to tackle the challenges I know are coming. There’s honestly nothing more relaxing than curling up on the sofa to read a good novel… And amidst the chaos of writing and publishing my own books, I did manage to do some reading for leisure. I fell in love with the Outlander series this year, and while my love for the Starz TV show dwindled just a little, my love for the books grew and grew. Gabaldon’s ability to manage such a diverse cast and numerous story lines, all the while maintaining the tension between Jamie and Claire? Genius. For my complete 2017 Reading List, click here. After two years of non-stop work, I’ve finally taken a much-needed holiday. And that holiday resulted in three days of snow in the UK. It’s been about 7 years since I last saw snow, and this did not disappoint. We went sledding and snowball fighting, as well as igloo and snowman building. I also made some snow angels. It was incredible to be outside amongst it all. 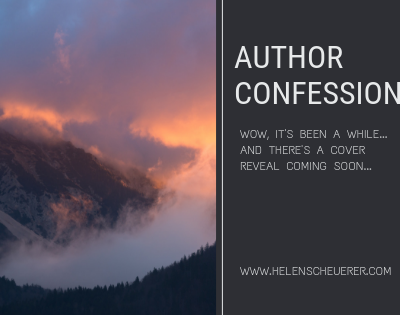 Plus it had the added bonus of inspiring me – there are numerous scenes in Book II in The Oremere Chronicles that are set on the winter continent. 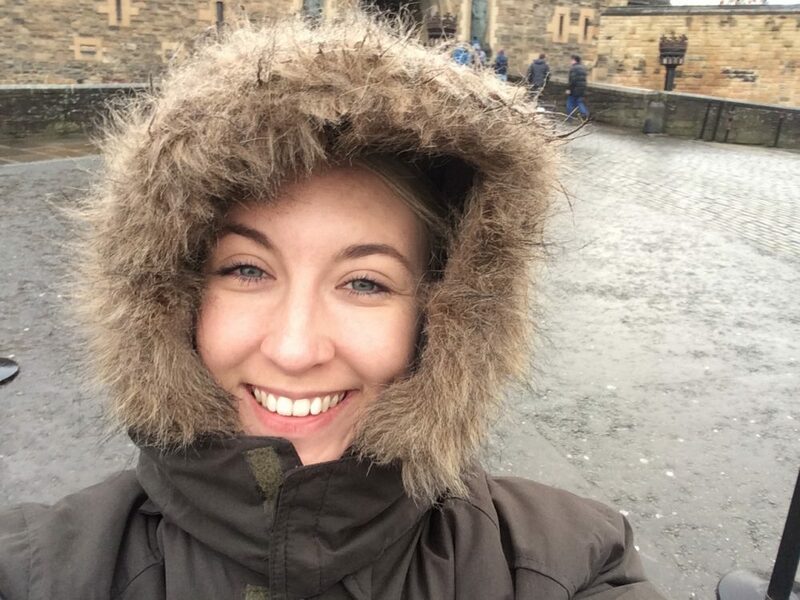 If you follow me on social media, no doubt you saw my various posts about visiting Edinburgh, Scotland. 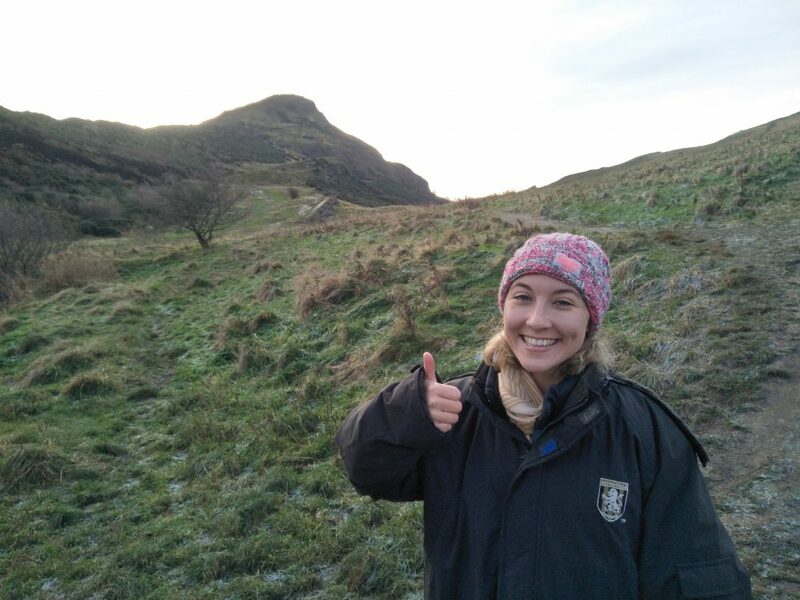 I stayed in the very heart of the city, climbed Arthur’s Seat, visited the castle, explored the closes and wynds, as well as ate and drank my way to ultimate happiness. Falling in love with a city… That’s always a profound love. Of course, this doesn’t include any freelance work, Writer’s Edit work or book marketing work… So it’s safe to say, it’s going to be a busy (but exciting) year. On a more personal note, I’d like to get back into exercising regularly. I also want to work less on the weekends. Towards the end of this year I realised that I need a much better work-life balance. Anyway, I could list a whole bunch of ways I want to improve my lifestyle, but let’s keep it simple (and realistic) for now. That’s it for another year, folks! Thank you to everyone who made 2017 special for me. 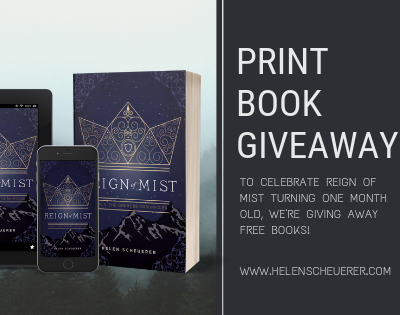 I can’t believe it’s taken you 20 years to get published–I was floored by Heart of Mist! It makes me feel a lot better, knowing my first WIP has been in the works for over a decade. Were you working on Heart of Mist for that long, or did you just have publishing as a goal for that long? Anyway, I’m glad I discovered your work. Revel in your success because you deserve it! Can’t wait to see what you make of 2018. Hi Whitney, thanks for your comment! It didn’t exactly take me 20 years to get published. 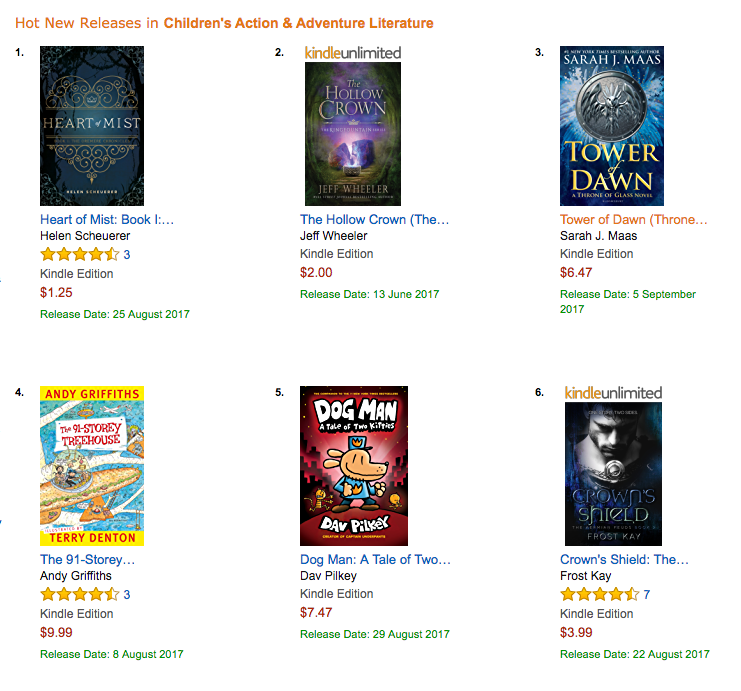 I’ve wanted to be a writer since I was 7 years old, so I suppose you could say it’s been my dream to be a published author for twenty years! 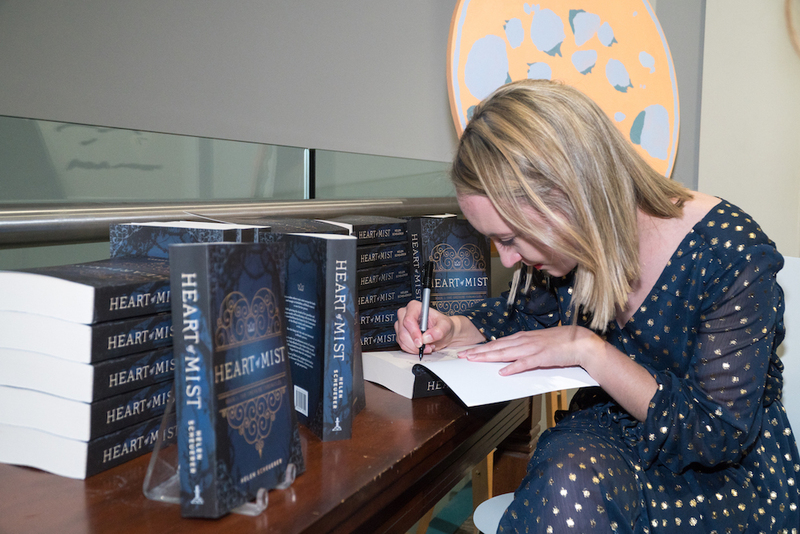 Thank you for your kind comments about ‘Heart of Mist’, and for the lovely review on your website. The HoM manuscript was in the works for nearly two years before it hit the shelves. However, I’d worked on numerous books before this one! I loved Heart of Mist. I also lent it to my dad (who doesn’t usually read a lot of fiction) and he read the whole thing and loved it too! Thanks so much for your lovely comment, Poppy!